Urban Acres Real Estate is proud to celebrate another year of Parade of Homes by giving cycling enthusiasts the opportunity to visit all of the parade home sites on a bike. 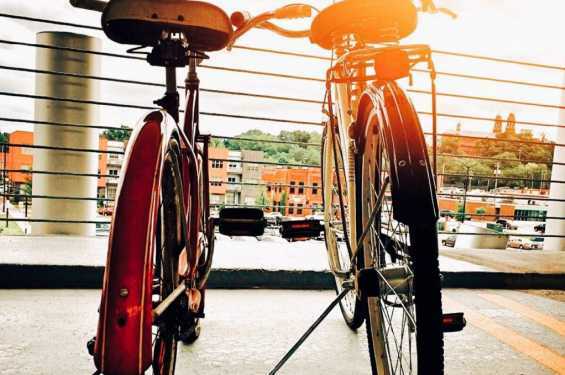 “Many of us at Urban Acres love to bike and this event is a great way to bring friends and families together to enjoy the beauty of our communities and take a peek inside some amazing new homes,” said Urban Acres Agent, Robin Sueppel. Routes begin at Urban Acres’ new location, 250 Holiday Road in Coralville, where riders are invited to gather for breakfast before heading out. 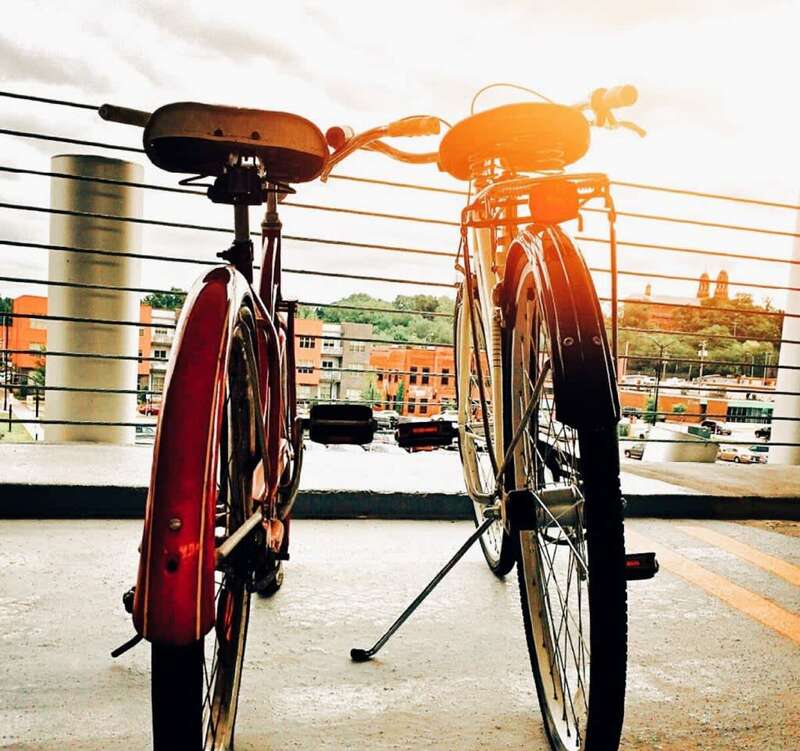 Cyclists can pedal a variety of routes or choose their own. Route options will be available the morning of the bike ride. Along the way, riders will encounter food and drink specials at local businesses, including Blackstone, Hilltop Tavern, Red’s Alehouse, and 30Hop. Each rider will receive a wristband to participate in the food and drink specials. Geoff’s Bikes will be at Urban Acres to help with bike maintenance ensuring riders get off to a safe start. As riders visit each house, their Parade of Homes ticket will be punched. Parade of Homes tickets can be purchased for $8 at Iowa City’s Home Builder’s Association on Gilbert Street in Iowa City or the morning of the bike ride at Urban Acres. “At the end of the day, whether you’re on your bike or in the car, we will host a celebration at Rocky O’Brien’s featuring food and drink specials and live music,” Sueppel said. “Cyclists will have the opportunity throughout the day to win giveaways, including bike jerseys, water bottles and more.